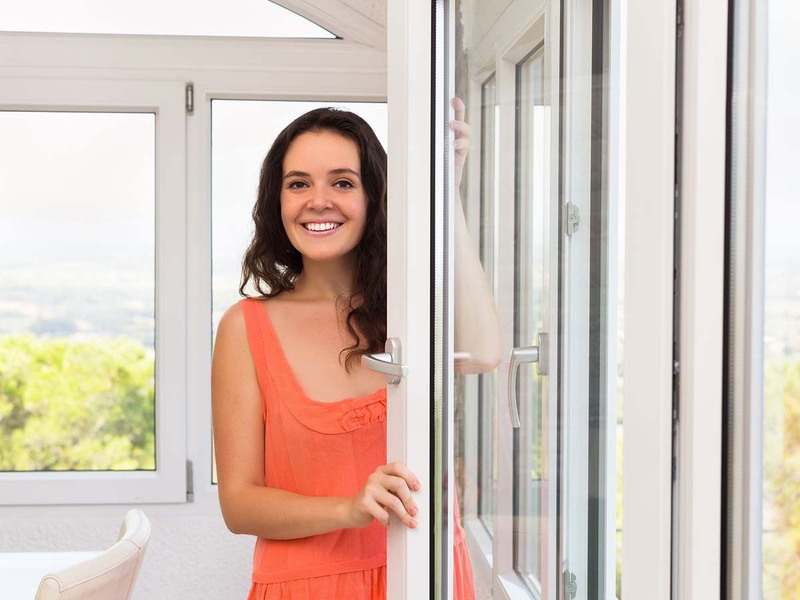 CloudFree Windows is the trusted choice for those looking for double glazing repairs in Brighton. 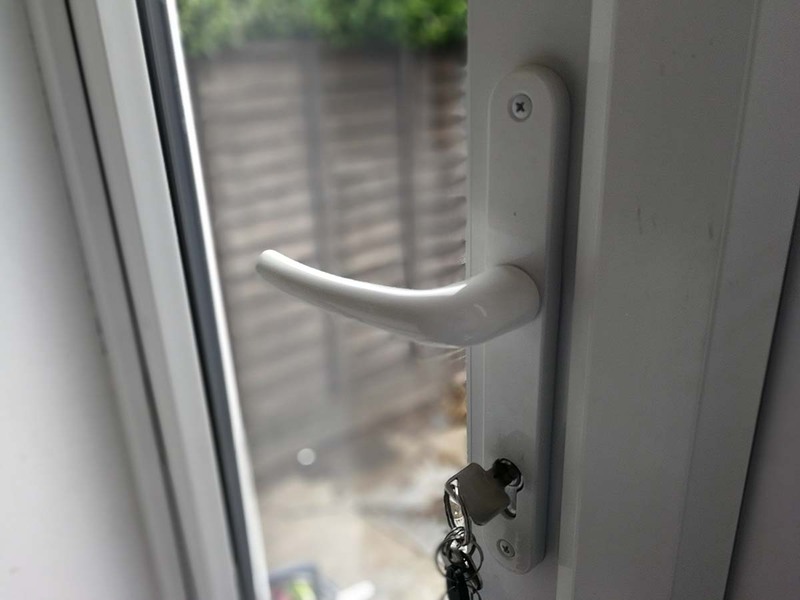 We offer a number of services for double glazing repairs and maintenance at competitive rates. Since the establishment of our company, we have made it our number one priority to deliver great customer service and above all a great service a competitive price . The chief objective of our company is to carry out the repair work to the highest standard. Here at CloudFree Windows, our repair services includes, leaks, stiffness, alignment corrections, lock problems and many more. Our staff listens to your requirements and make sure that every work is performed using high quality products. Though the double glazed windows can last for several years and also provides excellent insulation during cold climate as well as blocks noise coming from outside. It has the ability to lower your heating bills, but overtime it can develop wear and tear which means some repairs are required without delay. 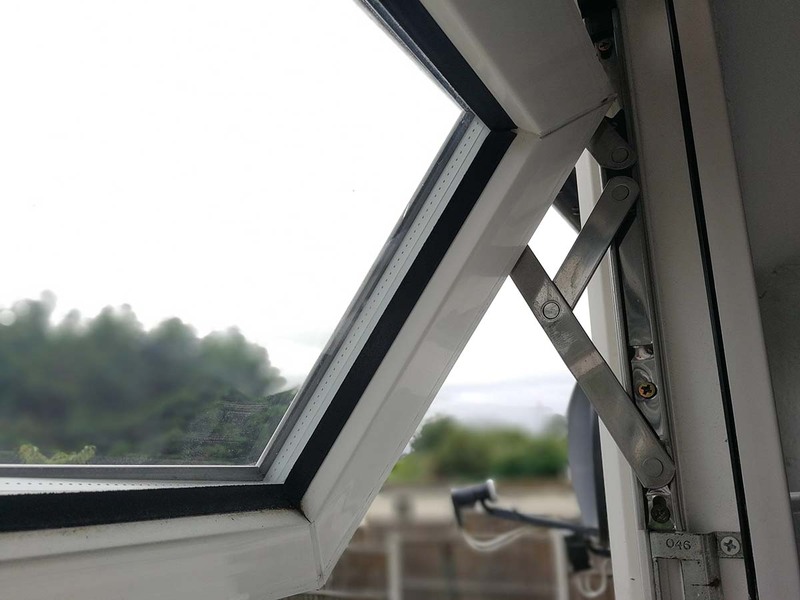 The services we offer are not only reasonable, but also of highest quality which is the main reason, why we have become the first choice of customers for repairing double glazed windows. What makes CloudFree Windows different from others?